Scan and upload your passport copy here. I will upload my passport ID later or email it with my other documents. Is this a re-application for a cancelled / rejected ABN application? Have you already paid for this service? Great, thanks a lot! As soon as your payment has been verified, we will get this set up for you straight away. 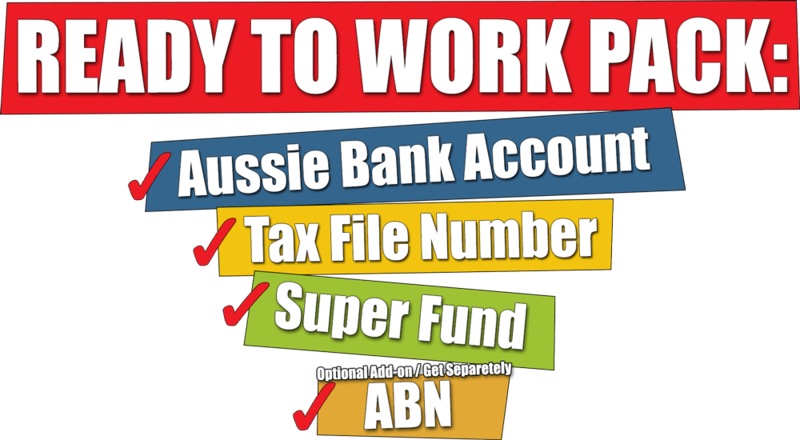 Do you want insurance cover included in your superannuation fund?